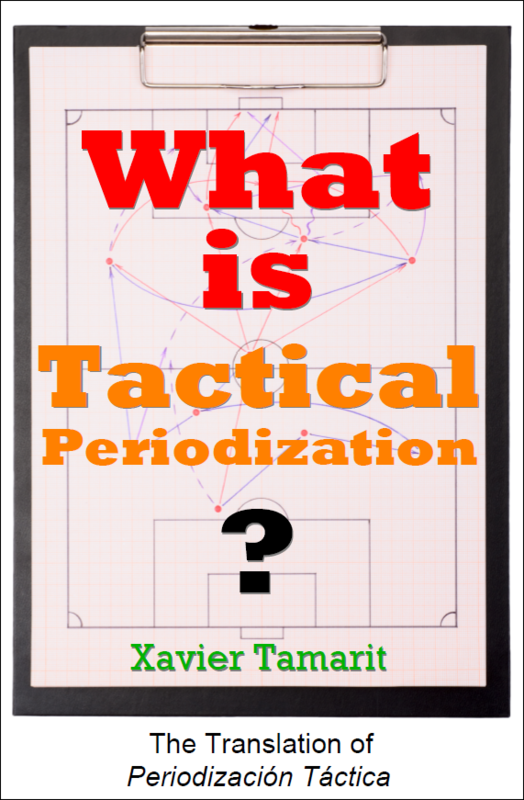 *Important Note* What is Tactical Periodization is the translation of an academic book that examines Tactical Periodization’s underlying philosophies, methodologies, and application. It covers areas such as systemic thinking, football as a complex phenomenon, and how the ‘sum is greater than its parts’; it does not contain practical how-tos or drills. Candidly, it is not an ‘easy’ book to read, and requires a certain level of effort and concentration by the reader. However, for those who stick with it, the book provides a rewarding and high value resource for the modern football coach who wishes to understand exactly how Tactical Periodization developed, what it means for the sport, and how it can influence his or her coaching. Summary sections have been added to each original chapter to offer additional insight.